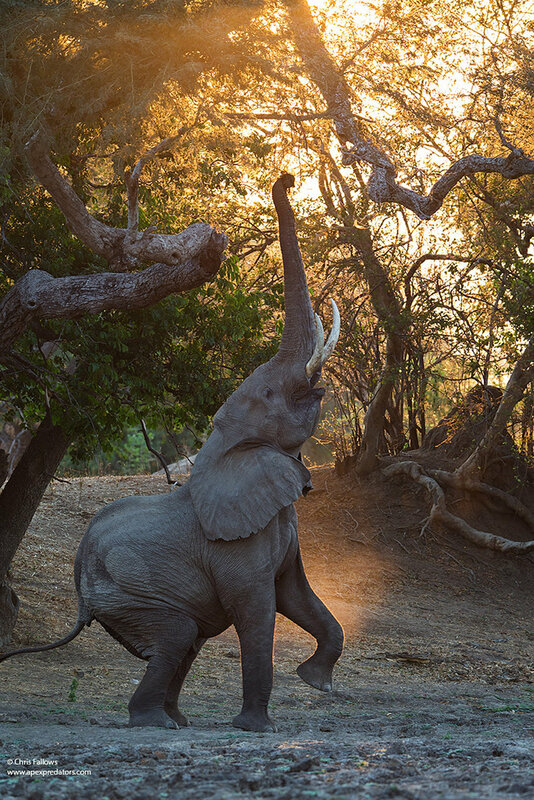 Help keep the hope for Zimbabwe’s elephants alive. By bringing together a diverse set of skills and perspectives, we and our partners have developed highly effective anti-poaching activities that have started to contain this crisis. 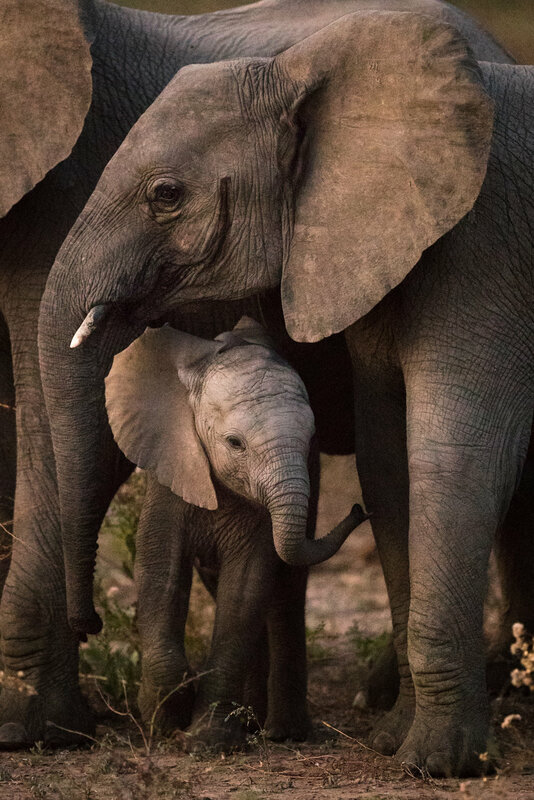 The Zambezi Elephant Fund is the sole beneficiary of this year's Saving the Elephants 10km Run/Walk in New York’s Central Park on November 17th. The campaign against poaching begins by training the people on the front lines: the rangers. We deliver strategic infrastructure in order to most effectively prevent poaching. Find out about our organization, mission, our methods, and the results of years of advocacy.